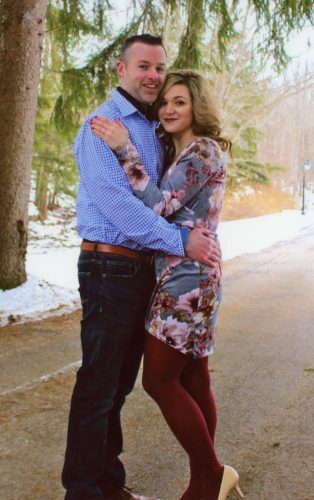 Announcement has been made of the engagement of Emily Karas and Brian Zysset, both of Bloomsburg. 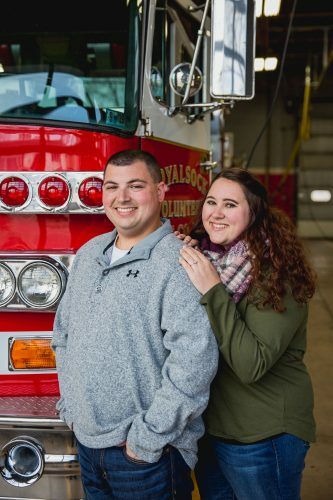 An Aug. 4, 2018, wedding in Bloomsburg, is being planned. Karas is the daughter of Shelley and Tim Karas, of Bloomsburg. 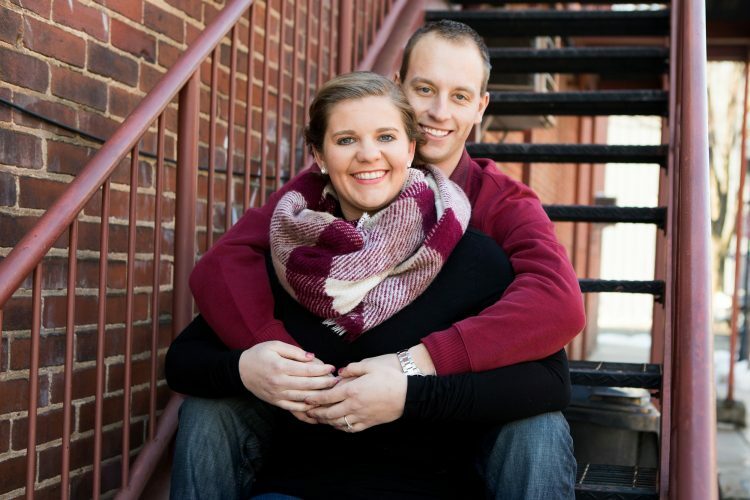 She graduated from Central Columbia High School, Bloomsburg, in 2010 and received a bachelor’s degree in family and consumer sciences education from Indiana University of Pennsylvania, in 2014. She is pursuing a master’s degree in teaching and learning from Lock Haven University. She is employed by Southern Columbia Area School District, Catawissa, Pennsylvania, as a family and consumer sciences teacher. Zysset is the son of Carol and Joel Zysset, of Loyalsock. 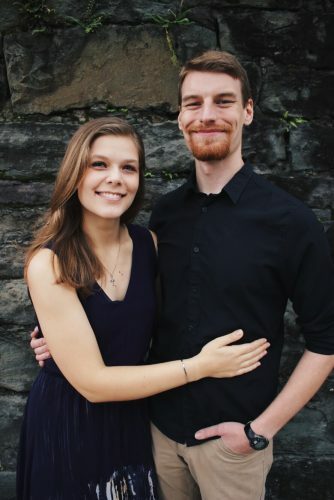 He graduated from Loyalsock Township High School in 2009 and received a bachelor’s degree in health and physical education from Lock Haven University in 2013, where he is pursuing a master’s degree in teaching and learning. 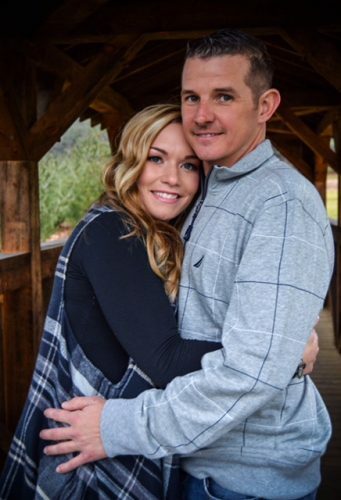 He is employed by Central Columbia School District, Bloomsburg, as a health and physical education teacher and by Lewisburg Area School District, Lewisburg, as varsity baseball coach.